Downloading and installing apps from the App Store is easy. In fact, it is so easy you can inadvertently accumulate an endless list of app icons in your iPhone app drawer. Many of these you probably do not even remember of downloading. Aside from the mess these unused apps can create on your iPhone, every app requires a certain amount of storage space, a critical part of an iPhone since the device has no expandable memory. The best way to handle unused apps is to uninstall them. 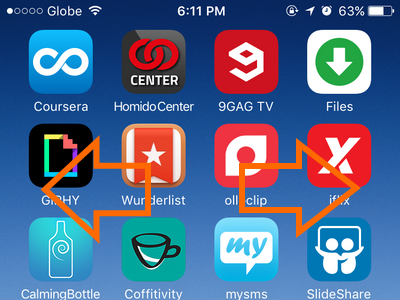 This tutorial describes how to uninstall iPhone apps quickly and easily. 2.From the Home screen, swipe either to the left or right to get to the app that you want to uninstall. 4.Tap on the X button in the upper-left corner of the icon to uninstall the app. 5.Confirm the action by tapping on the Delete button. 6.You can continue deleting other apps by repeating Steps 4 and 5. 7.After you are done with the deletion process, go back to the Home screen by pressing the Home or the Power button. 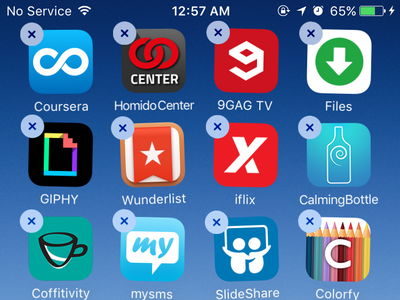 Deleted apps and their data will now be removed from your iPhone. 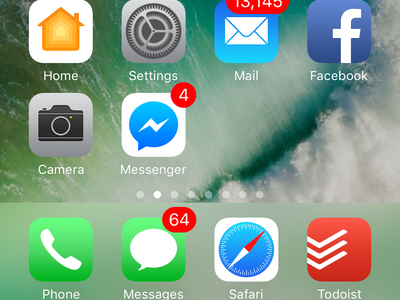 When Should I Delete iPhone Apps? • An app has not been used for the past two months, and you do not see any use of it in the next months. • Your iPhone is running out of space, and you want to get more storage space. • You want to delete an app’s stored data. Apps like Facebook can get huge over time. Regularly uninstalling and reinstalling certain apps ensures that their data storage is optimized. • A newly installed app is causing problems with your iPhone. • A new update to the iOS makes the app unusable, and the app’s developer has no plans of releasing app updates. Q: I tried to uninstall the Health app, but the uninstall (X) button is not there. Is something wrong with my iPhone? A: Your iPhone is perfectly fine. 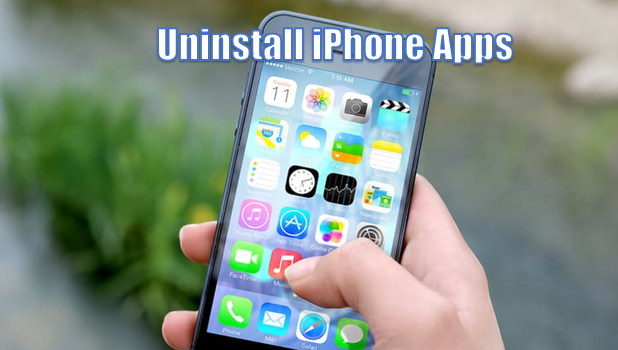 Some pre-installed iPhone apps cannot be uninstalled as deleting these apps can create problems with the phone. Q: I have uninstalled an app but did not gain any storage space. What should I do? A: This is most likely a bug. Restart your iPhone, and you should see the difference in the free space. Q: I paid for an app, and I accidentally deleted it. Is there a way to recover it? A: Paid apps can be reinstalled without repaying. Apple keeps a record of all your purchases in the App Store. Simply go the App Store, and reinstall your app without any fees. Just make sure that you are using the same Apple ID that you used at the time of purchase. If you have questions with any of the information in this tutorial or you have something to share about installing or uninstalling apps, let us know in the comments section.